I received the shared products for an honest review. As always all thoughts and opinions are 100% my own. Note the alcohol is mentioned for an audience of 21 years or older. I’m not sure if I have met a mother yet that doesn’t consider herself stressed. Yes, we all have some days or weeks that are worse than others. So if you or another mommy you know is in need of some special goodies I’ve got some amazing products linked for you! Yes that’s number one of my list! A good bottle of wine. 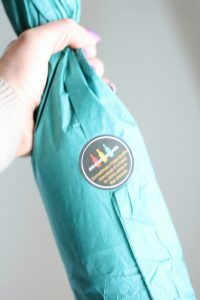 What’s more fun than opening a gifted box of wine with individually wrapped bottles inside? I can’t answer that for you, because to me wine is the number one gift. 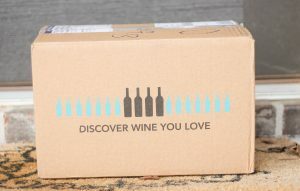 Bright Cellars sends wine to your door. That means no leaving your house for your favorite bedtime beverage, or nap time beverage I don’t judge. How does it work? Go online, take the quiz and wine choices are automatically matched based on how you answer the quiz. Don’t want it every month? Skip whenever you want! save 50% on your order so click the link and don’t miss this deal! If you are getting yourself or someone else wine, then you need to also get something to drink it out of. BrinnyKDesign has so many darling choices for all occasions! 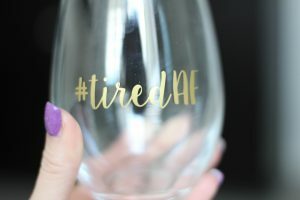 I love a witty whine glass! 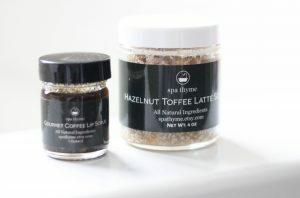 Spa Thyme has some of the most adorable looking and deliciously smelling goodies that are perfect for your at home spa day! 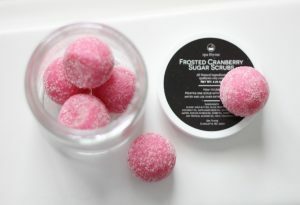 My husband even thought the frosted cranberry sugar scrubs were candy! They seriously look and smell that good. Add your Fresh Wave candle to the mix and it’s bath time bliss. What’s Fresh Wave? It’s a company that Fresh Wave created products that are the safe and natural way to remove odors. Even super stinky ones such as diaper pails, pet odors and even smoke. So light this candle with some fresh smelling bliss while tubbing or just relaxing in your home. Close your eyes and pretend that you don’t smell those dirty diaper smells leaking from the diaper pail. Who says lollipops are just for kids? Not me! 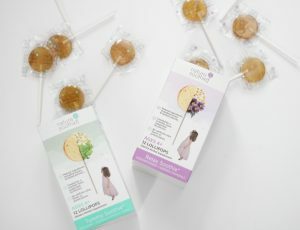 Nature Soothie has crafted delicious lollipops that are good for you and your kids! Each kind helps in different ways. The ones I chose for the stressed mommy basket were of course the Relax Soothie’s. 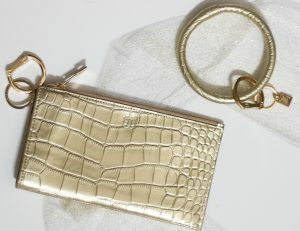 Weather it’s day to day or date night O-Venture has the cutest fashions for your wallet, phone, lipstick etc. Don’t have free hands? Ya I never do either… that’s why I love the O Key ring. teach your keys or wallet to the ring and wear it on your wrist. 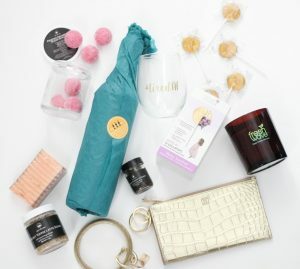 Save 50% on your order when clicking the link for Bright Cellars Wine. So many great goodies! Love that wine glass ? I’m stressed. Please send this to me? Especially the wine glass, that’s hilarious! 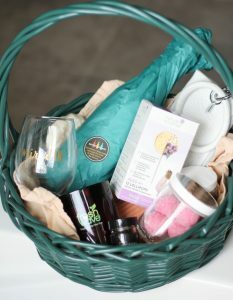 OMG I want this whole basket! So creative! So much good stuff! I want this for vday! Someone send me all of this now… mommy needs a spa day! Um… I need all of this, lol. I love Fresh Wave! And who doesn’t need a cute wine glass??? Those lollipops look neat too, definitely checking them out! I’ll take the wine and the spa ?? Send all of these my way! !